At the time of check-in, an additional $25 per night will be authorized for incidentals. Any unused monies will be released back to your account at the time of check-out. 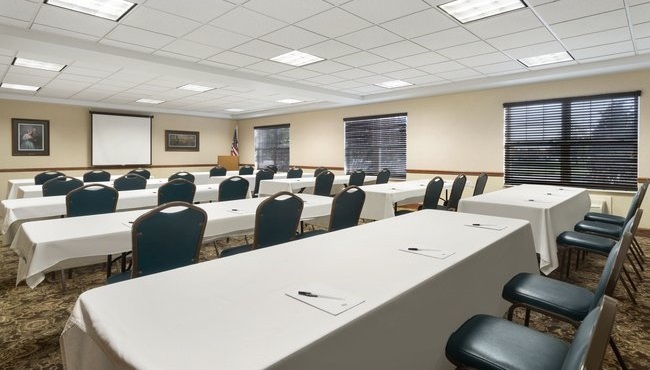 The Country Inn & Suites, Gettysburg offers 900 square feet of flexible meeting space with room for up to 70 people. Audiovisual equipment and free Wi-Fi help set the stage for successful meetings and seminars. 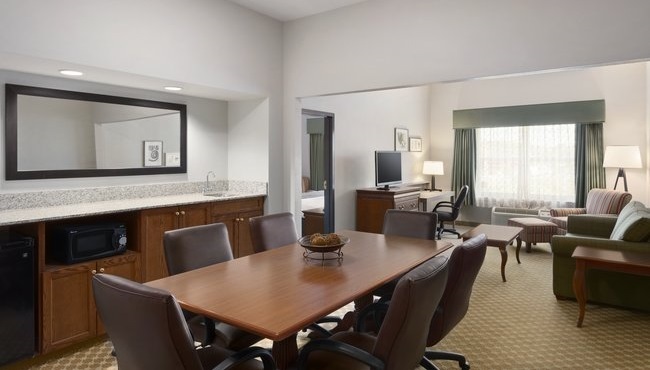 We also provide multiple room configurations to meet your needs and a customized Web page to keep your guests informed.